This is the ” Mustache Wax Recipe” from the post “A Mustachio Twirl to save the world”. The post, in essence, gives some history about Vaseline and our destructive relationship with petroleum products. 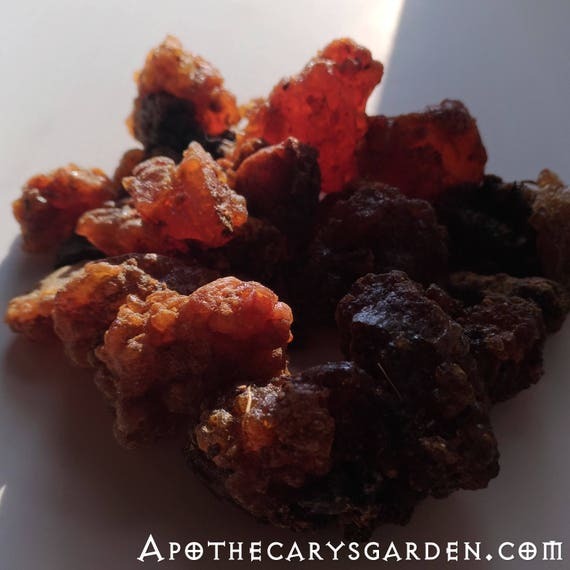 It presents Lanolin, a natural oil drawn from sheep’s wool, as a “Green”, sustainable and renewable resource that is remarkably similar to our own natural skin oils. Vaseline is not the best product for our bodies, in many cases it is simply bad for us. It is apetroleum product, and as such, its production, use and disposal are not good things for the planet. Lanolin is by far a much healthier alternative for our skin, hair and the planet. We have a choice, and in 99% of instances in our everyday lives, we do not need to use Vaseline instead of Lanolin. A little choice, but who knows how much of a difference we could all make if we ceased to use petroleum products wherever we could. 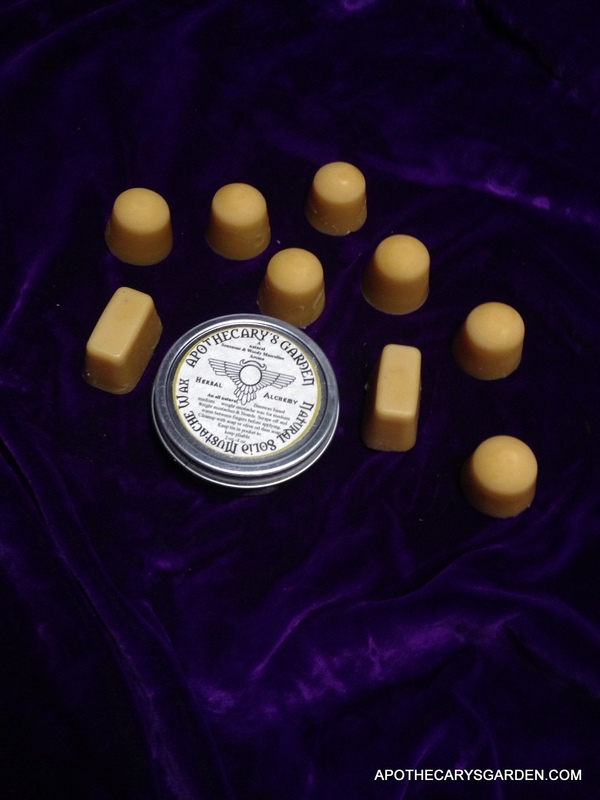 This variation of a Mustache wax recipe, is based on an ”Antique” recipe from the late 1800′s that uses Vaseline and Beeswax. It is reproduced abundantly online,though there is a healthier and ethical alternative. I have replaced the Vaseline with Lanolin. 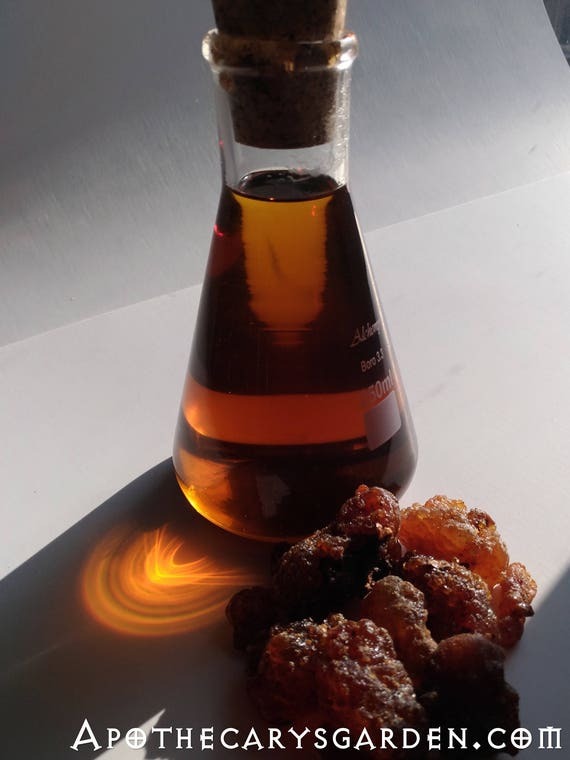 The results are wonderful, in its colour, texture and fragrance, and I wouldn’t be surprised if Lanolin predated Vaseline in an earlier , or original incarnation of the recipe. I believe if we all make small choices to use renewable resources instead of petroleum products, we can have a positive impact on the world. Seriously, I am pretty sure things are not going to improve on their own. Here is one small contribution. – Optional; Essential oils for fragrance, 2% of the volume of the finished product, maximum. (This means a total of 6 ml. For 300 ml mustache wax or 4 ml. essential oils For 200 ml mustache wax). 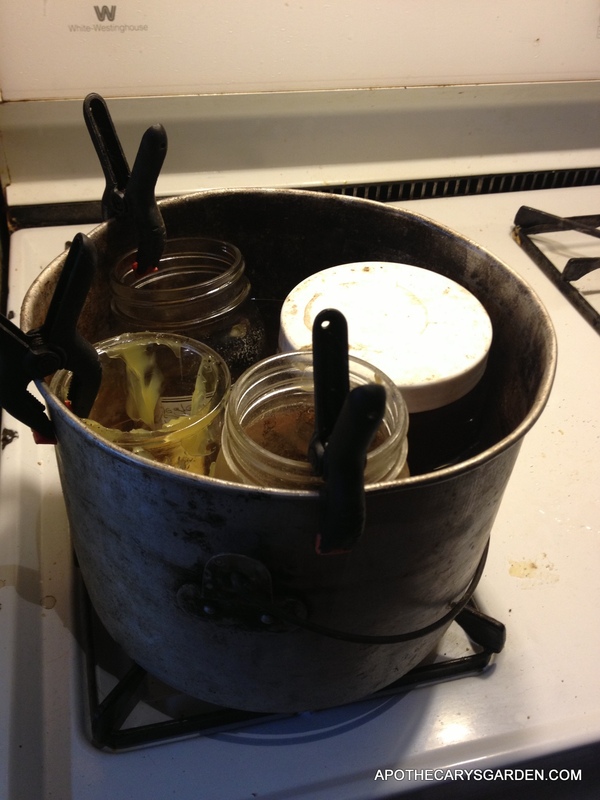 Put both jars into a cold water bath or double boiler ( See Solid Mustache Wax Recipe). for instructions. 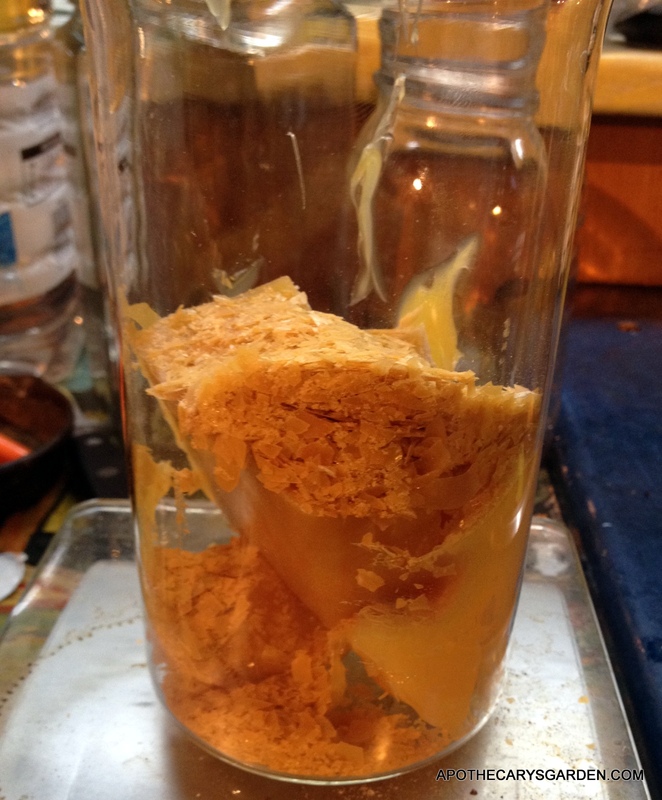 When both materials have turned liquid and reached the same temperature, add 1/2 of the Lanolin to the Beeswax. Stir well and do a cold plate test. ( Put a drop of hot wax on a plate, let it cool to room temperature. Test consistency. If it is too hard, add more Lanolin to the mustache wax till it reaches the pliability you desire.) Repeat this test till you have exactly the consistency you need. Since everyone’s facial hair is different, you will have to adjust it to your own needs. I have found that a ratio of 4 parts Beeswax to 3 parts Lanolin, works well for my mustache. DO NOT melt both materials in the same container! They will not combine properly. DO NOT use a Microwave for heating your materials! Items such as Beeswax will combust without warning or smoking if overheated. A microwave gives little control over the process and will not contribute to a high quality product. Mustache wax recipe indouble boiler. At this point, when you are happy with the consistency,you can either pour your hot, liquid mustache wax into jars, containers or moulds, (carefully), and clean up while your creation cools. Or, you can take your Mustache Wax a step further and create a personal fragrance, a scent that represents you, pleases you, or one based on the therapeutic value of essential oils, and takes advantage of their position under your nose where you will be inhaling them. This can be as simple as adding one essential oil to your wax during the cool down period, ( Up to 2 %), or creating a more complex signature scent. As I suggest in a ”Solid Mustache Wax Recipe”, this is a wonderful opportunity to explore our creativity and the fragrant gifts of nature. 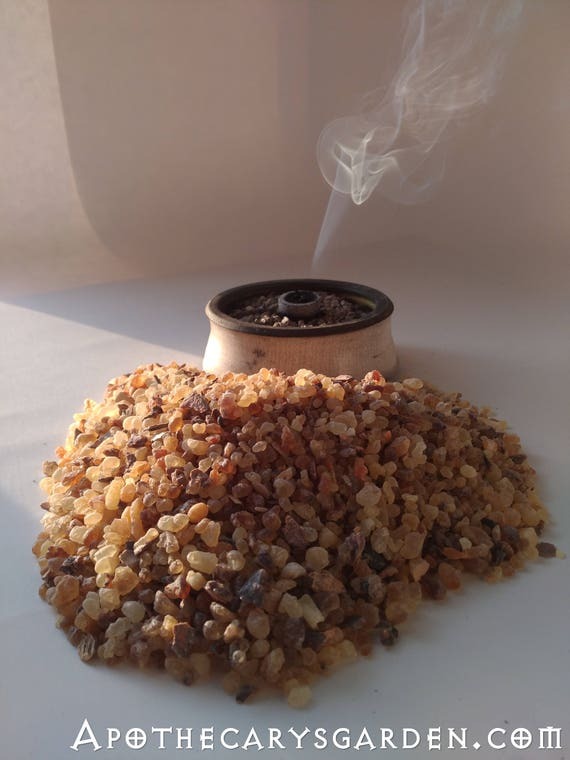 There are many essential oils that will work well with the scents of beeswax and Lanolin. It is a rich rewarding area of self-expression and creativity to explore. Explore, experiment, and most of all enjoy the process. Being a man is a special gift. Women have their natural gifts, and we have ours. Celebrate the gender you were given this time around. And remember, always take notes. Thanks for visiting and trying out the recipe. The weights are about 10% more than the volumes when it comes to waxes and oils. You could figure 100 grams will give you about 90 Milliliters of both wax and oils. Both have a similar weight relative to water. So this recipe for a mix of 200 grams of beeswax and Lanolin will yield about 180 milliliters of product, or about 6 fluid ounces. Of course you can adjust the quantities according to how much you aim to end up with. The 2% volume of essential oils is mainly offset by what is left sticking to your tools and vessels by the time you are done pouring your moustache wax.